Brazil Ecotour. Travel agency specialized in tailor made trips off beaten path all over Brazil . Brazilecotour is a travel agency specialized in tailor made trips off beaten path all over Brazil All our trips are unique designed around your tastes, interests and budget, with an absolute commitment to quality. 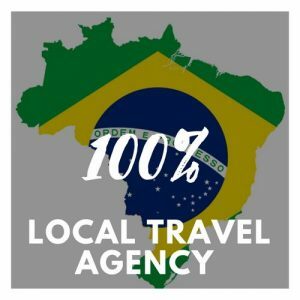 Localized in Sao Luis Brazilecotour is a travel agency specialized in tailor made trips off beaten path all over Brazil All our trips are unique designed around your tastes, interests and budget, with an absolute commitment to quality.